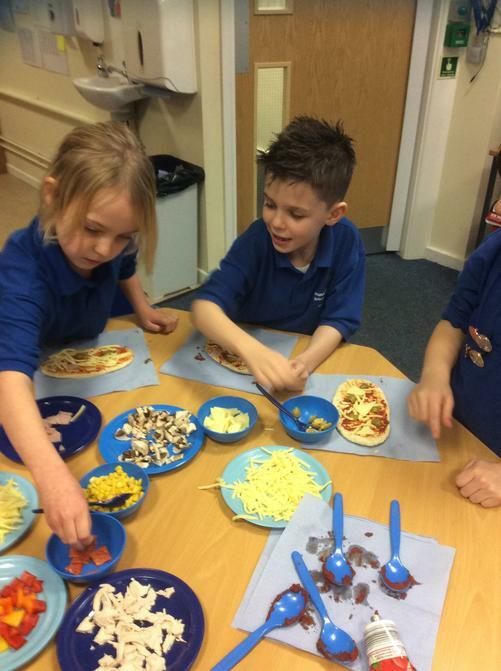 What a busy week in year 2! 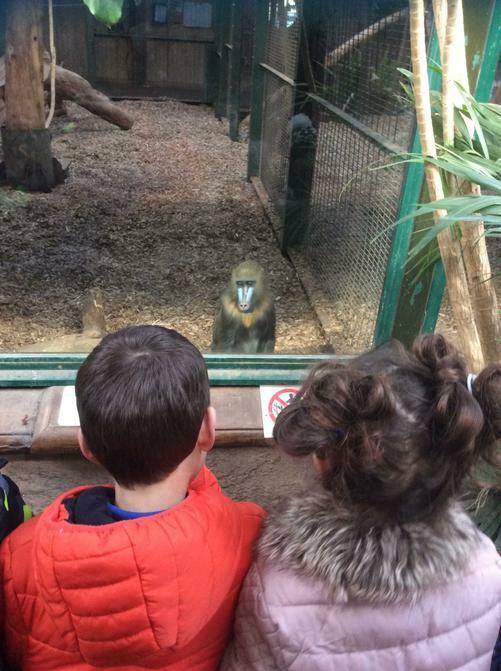 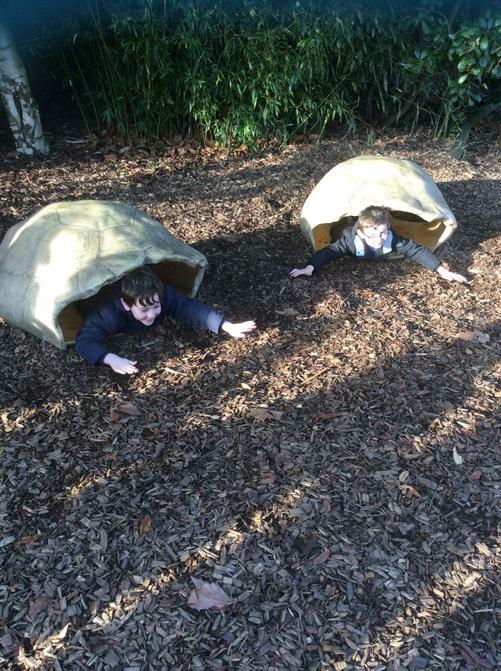 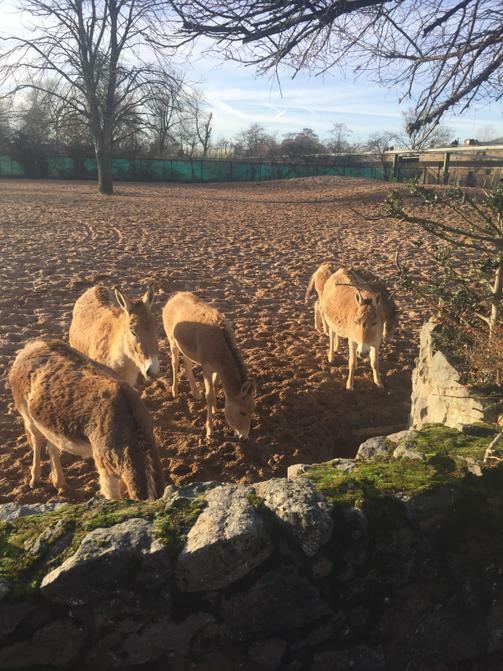 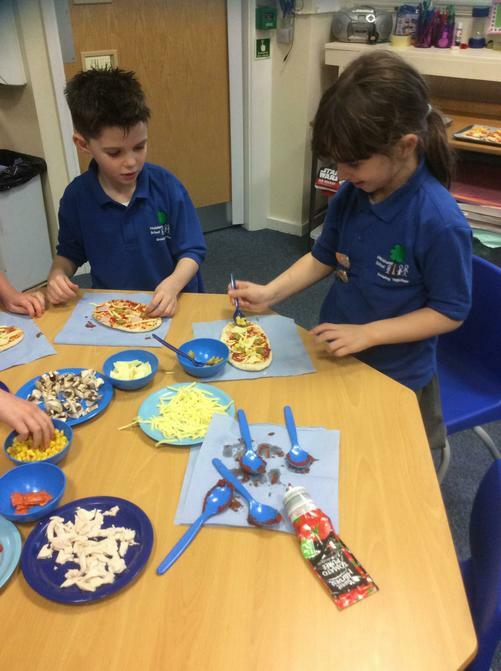 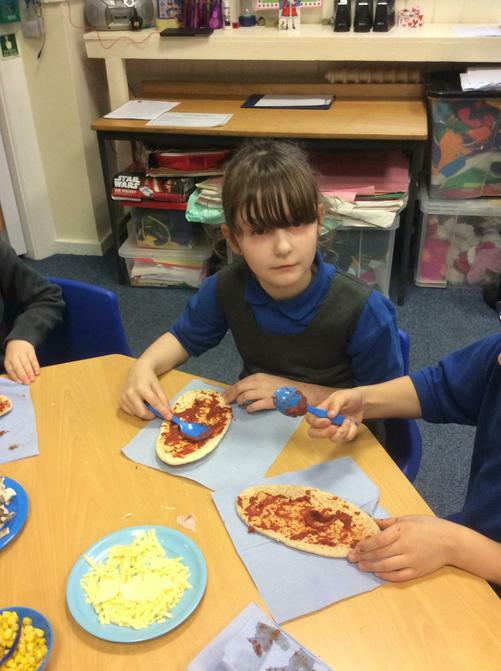 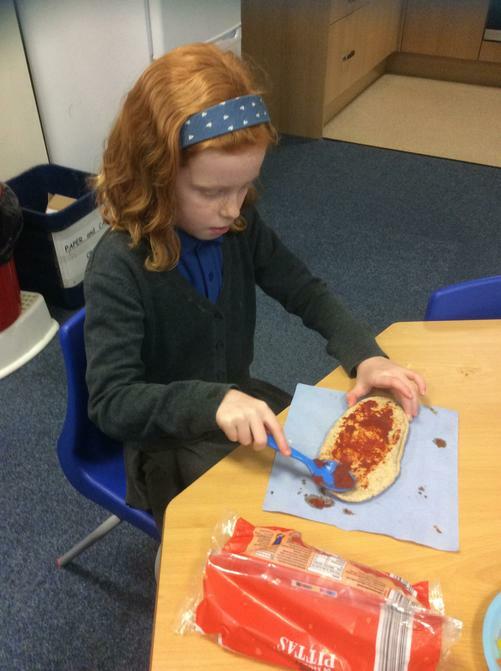 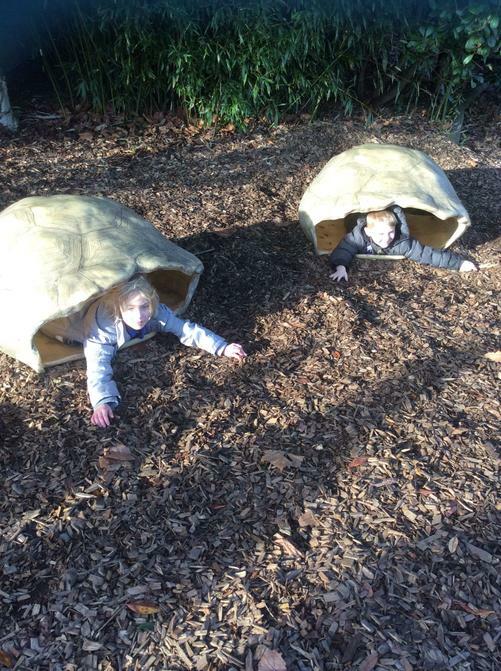 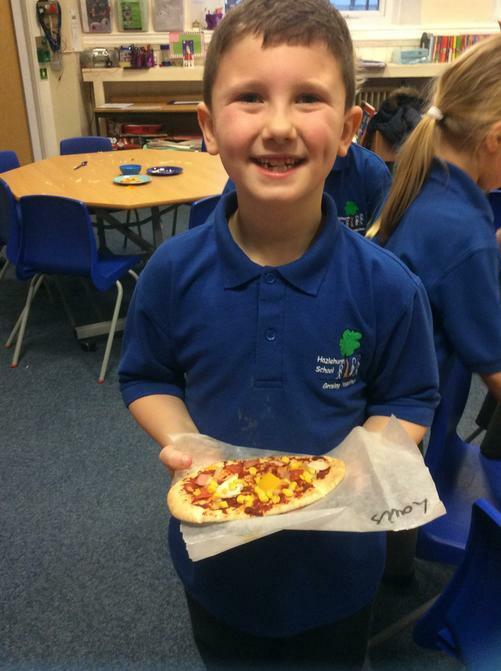 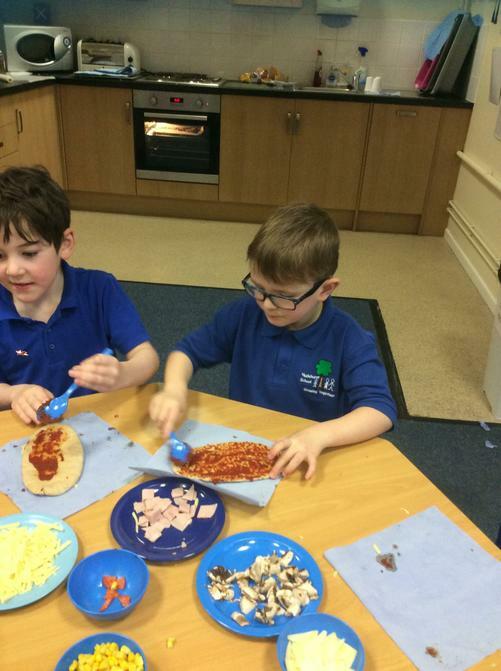 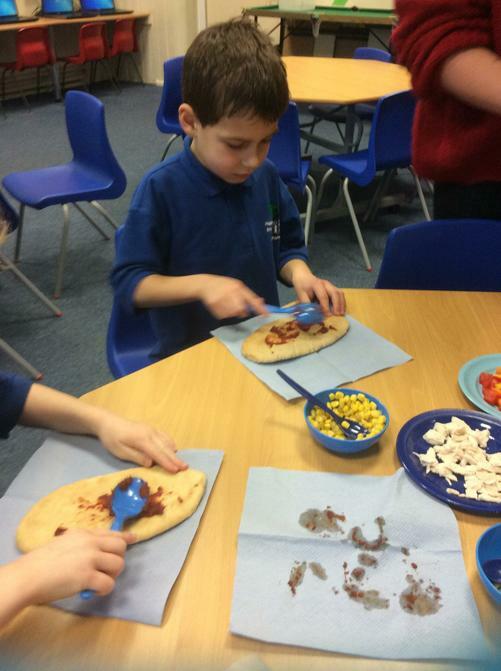 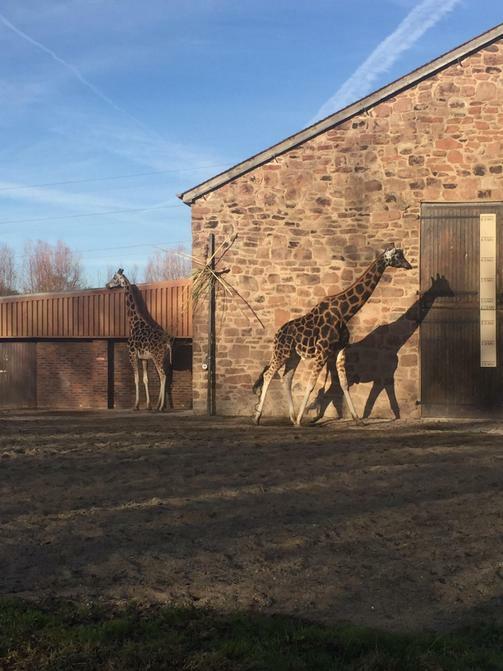 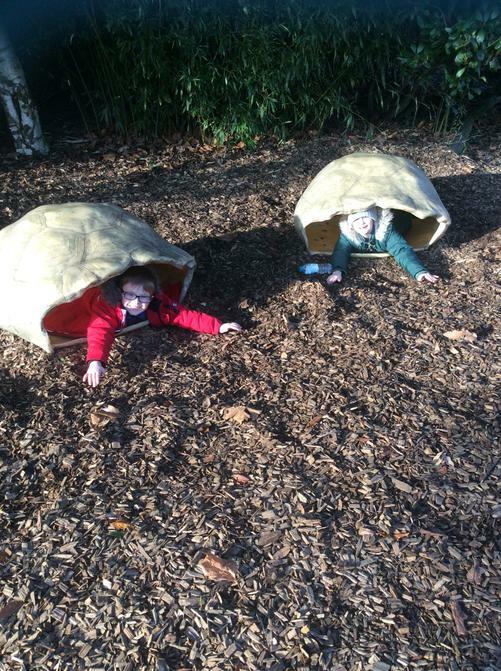 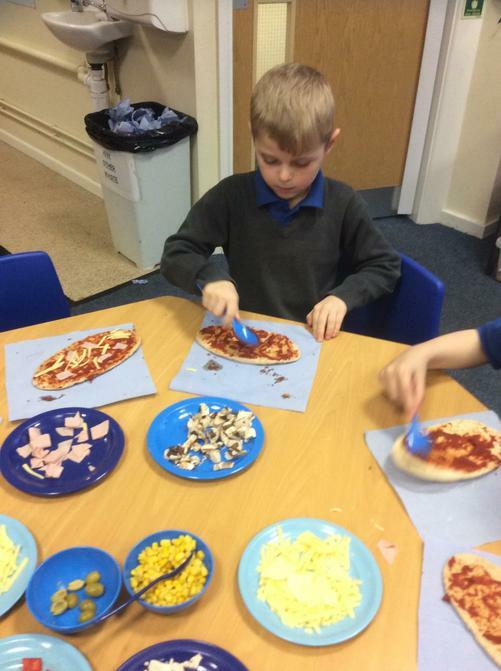 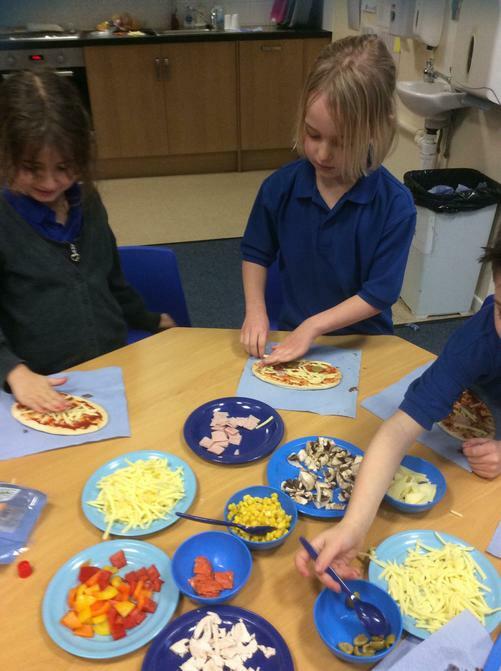 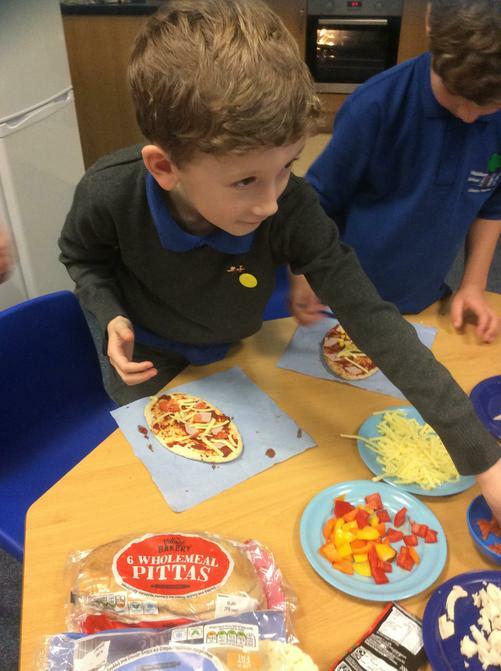 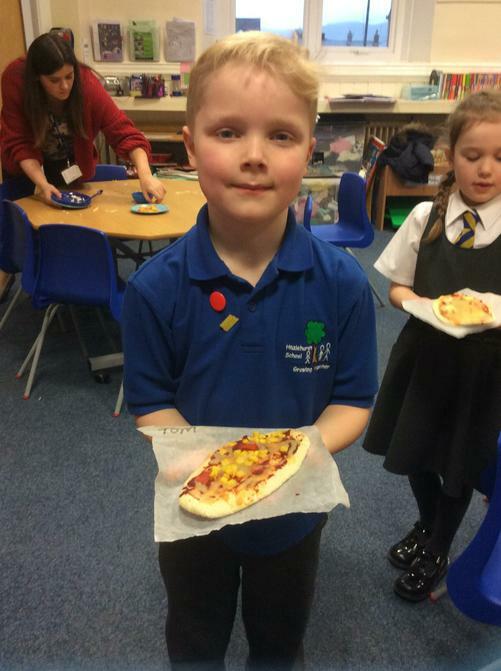 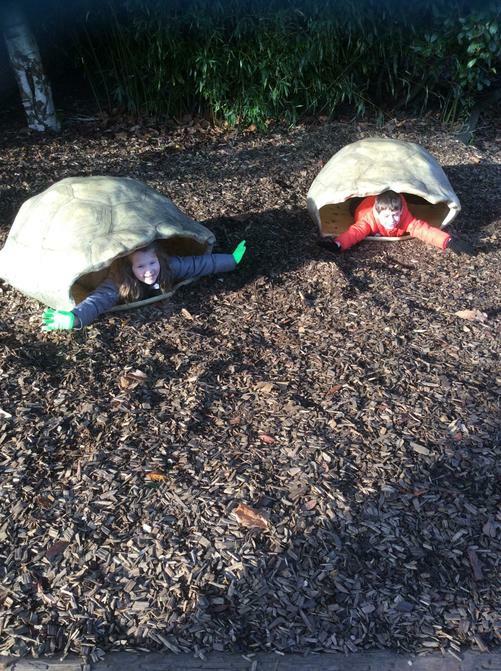 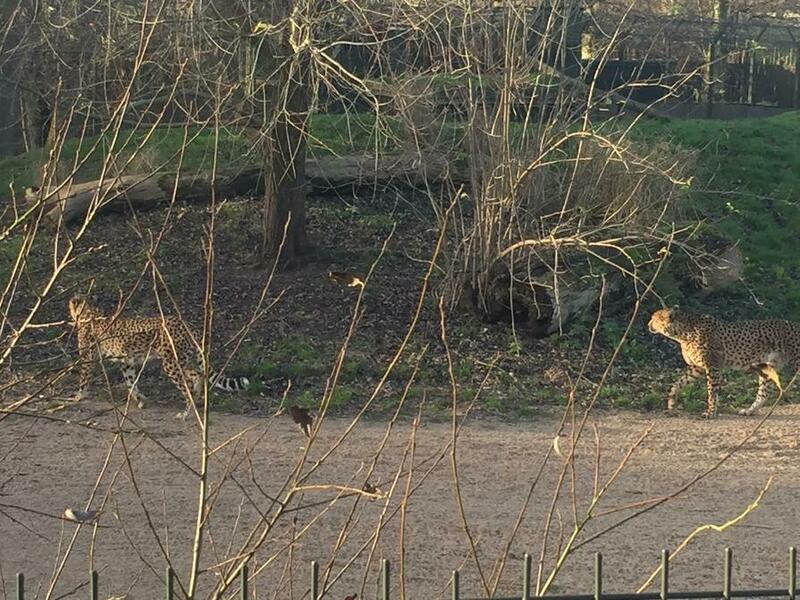 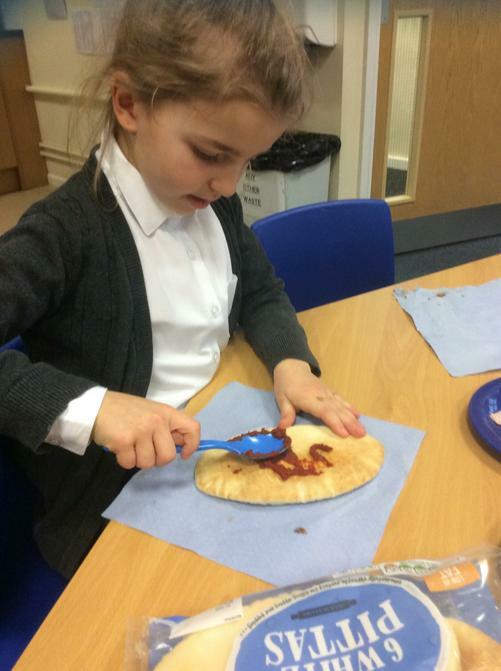 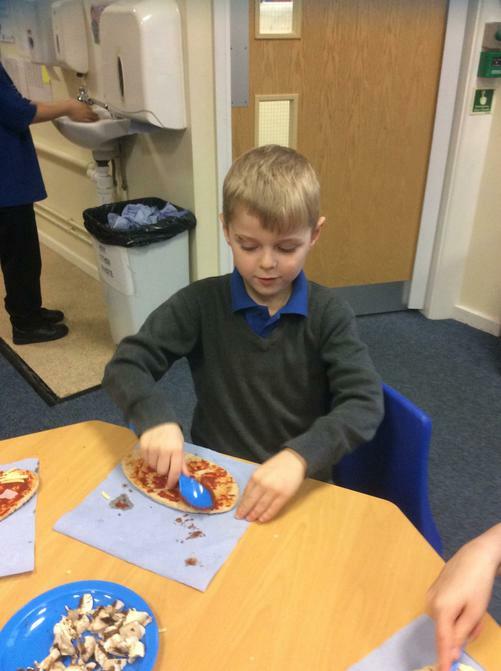 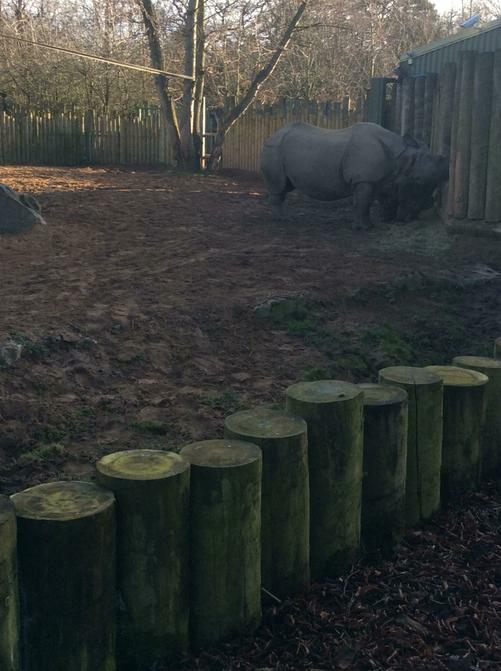 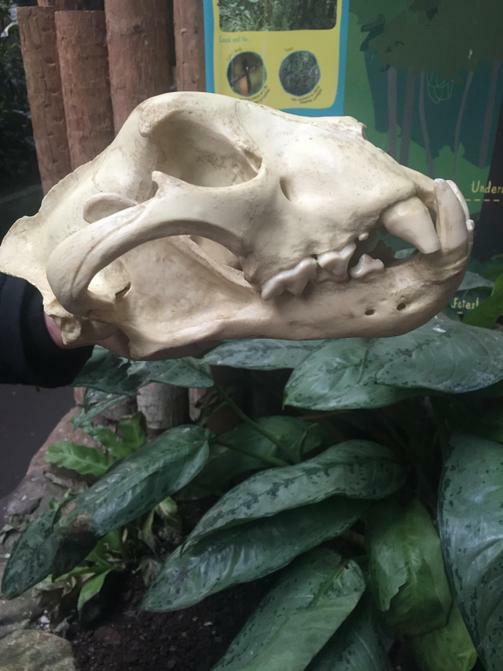 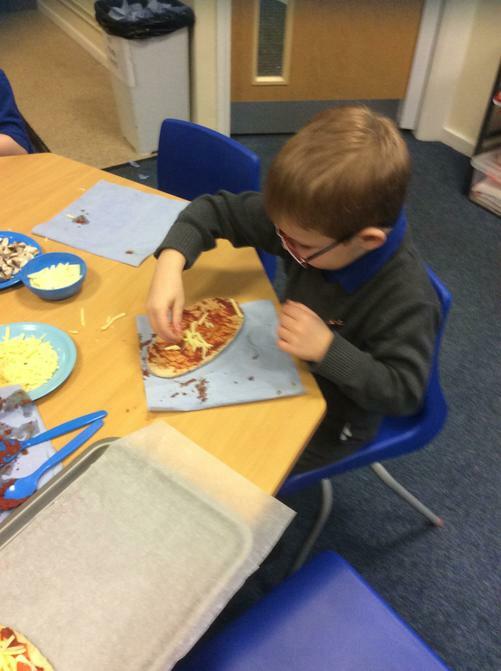 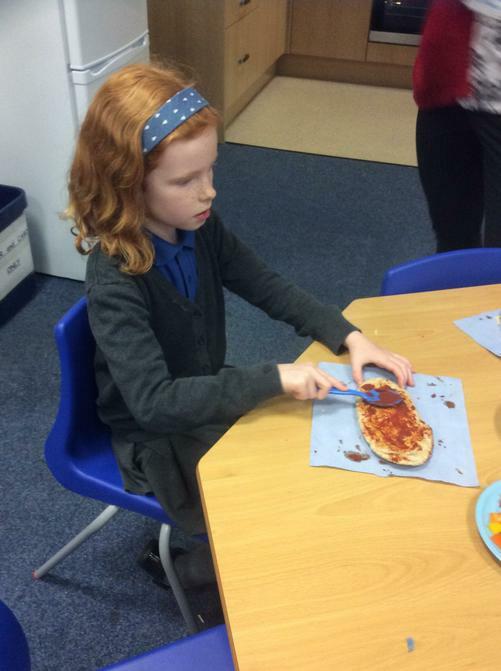 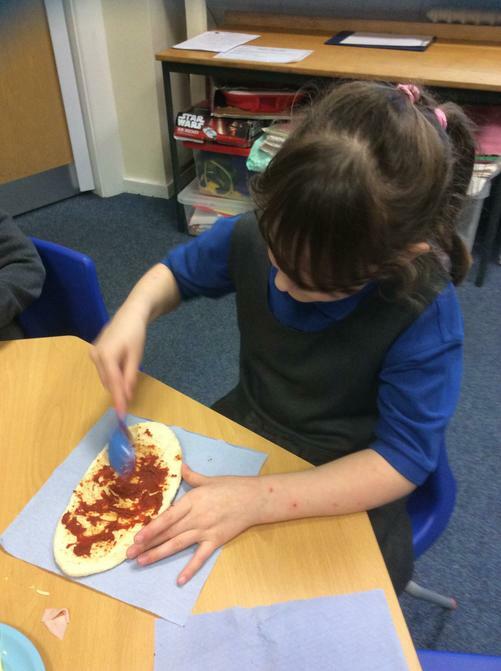 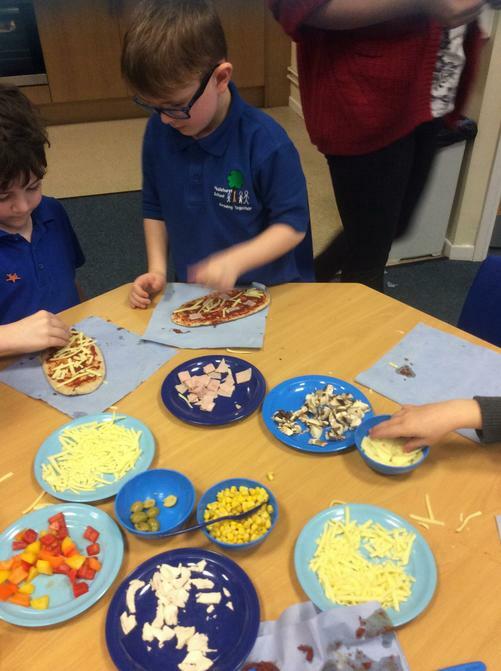 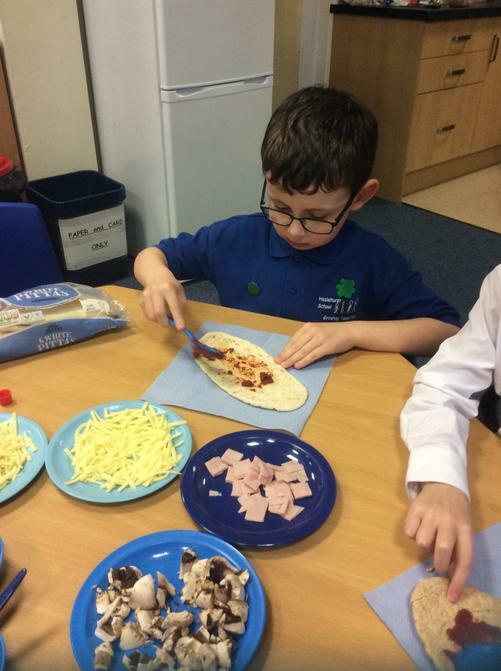 Not only did year 2 have a wonderful time at Chester Zoo, they have been making pizzas this week too! 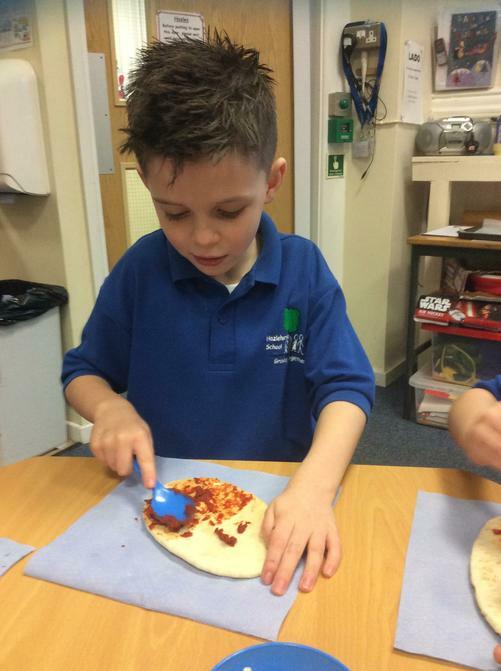 They had to research, design and make a pizza - they looked delicious!